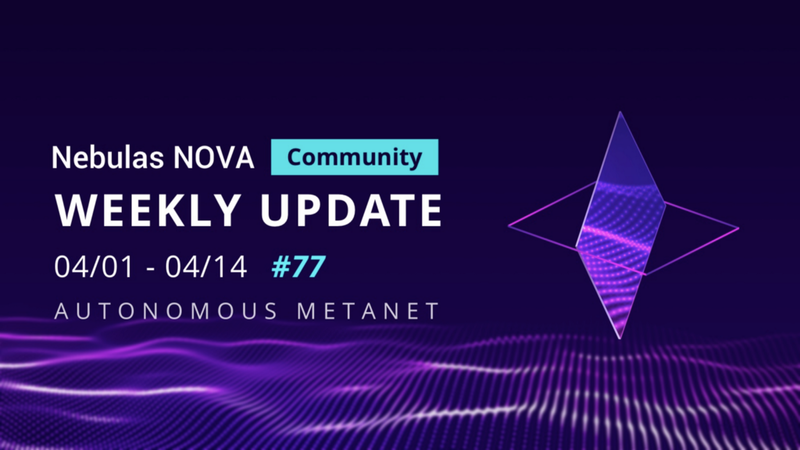 Nebulas Weekly Report #77: Community governance is coming! With on-chain community governance approaching, we released the initial draft of the guidelines for the Nebulas Community Groups. This draft includes information such as council formation, rewards, election method, office terms, requirements and much more. If you have not yet read the draft, be sure to read it today and learn more about the future of community organization. Nebulas sincerely invites each and every community member to participate in this transformation and to jointly decide the future of the Nebulas ecosystem! To facilitate on-chain community voting, Nebulas will be airdropping a voting token called NAT to Nebulas mainnet addresses. More details about the airdrop will be coming soon. Stay tuned! It’s time to stand up and be a voice of blockchain! 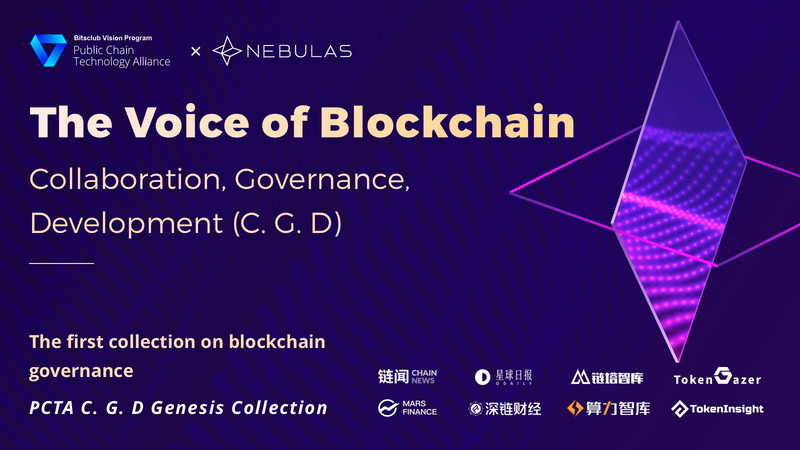 In partnership with the Public Chain Technical Alliance and media members, Nebulas wants to inspire all to be a powerful voice within the blockchain community. The most influential voices on the topic of “ Cooperation, Governance, Development” will be selected and be included into the genesis collection about cooperative community organization within blockchain. In addition, community members may also receive NAS rewards for their hard work! Don’t wait and read more about this project today! On April 8th 2019, Nebulas co-founder Aero Wang sat to talk to the community and answered many questions via the Nebulas English Telegram channel. Nebulas Had A Fruitful Trip to Korea!